Description: William Payne was captain of the shrimp boat Morning Star at a time when sea jurisdiction was heavily contested by the U.S. And Mexican authorities. 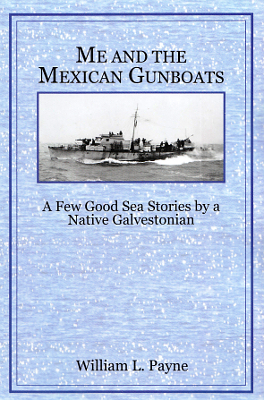 These stories focus on the adversities encountered on the voyages that didn't go as planned, from heavy weather to mistakes by captain or crew to hostile Mexican gun boats. 80 pages, B&W photos. Viewed: 2,515 times since July 5, 2013.